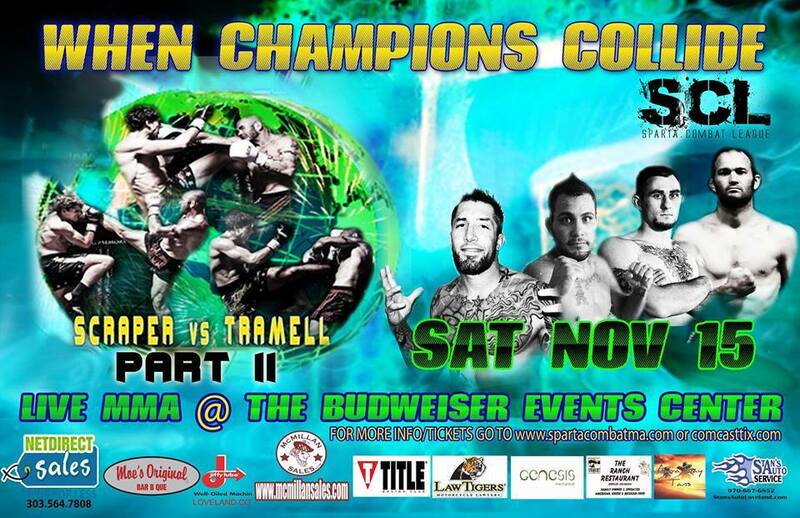 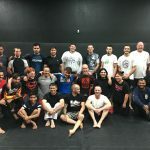 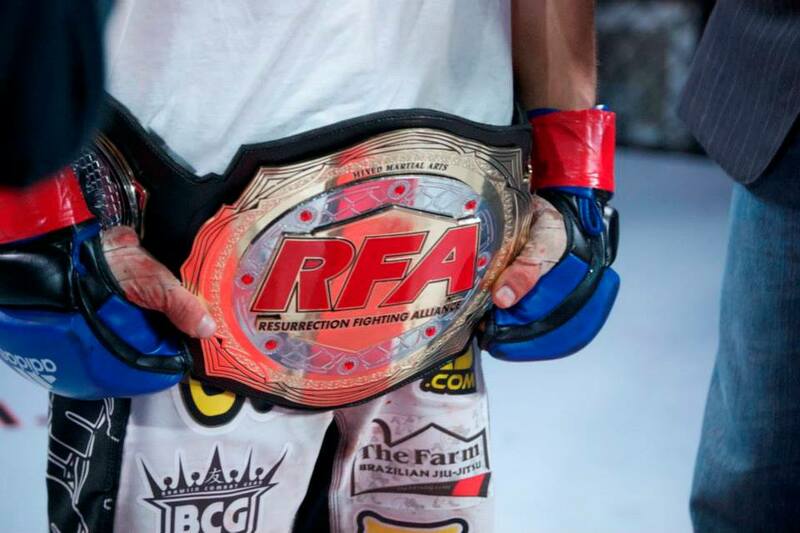 Resurrection Fighting Alliance will crown a flyweight champion! 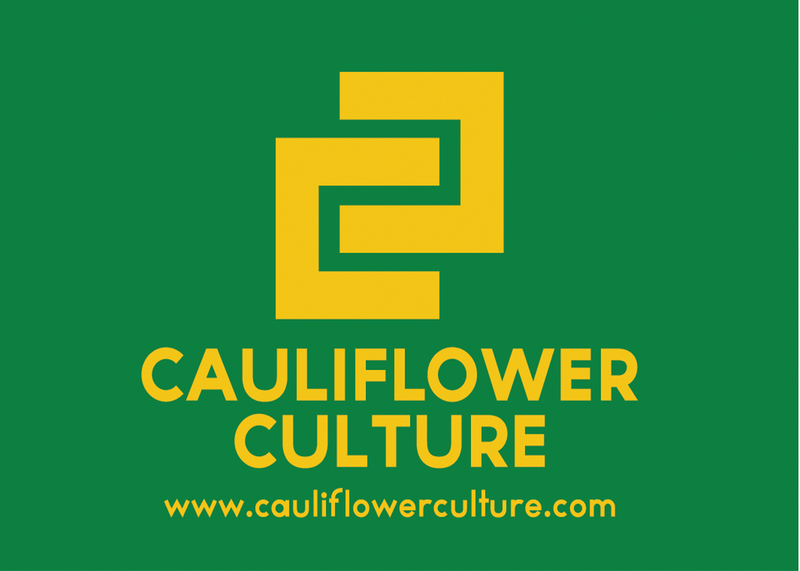 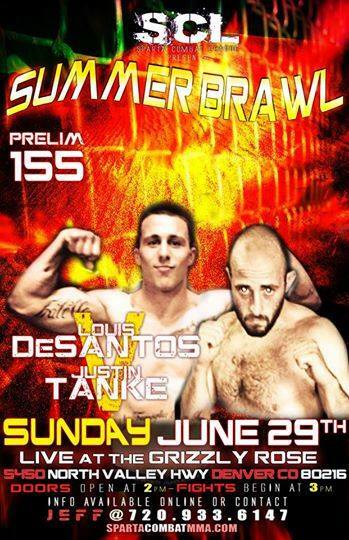 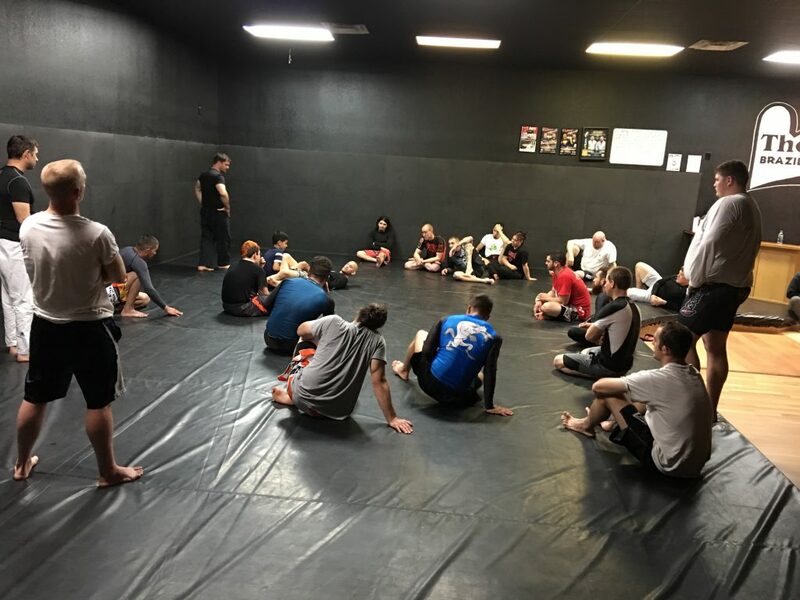 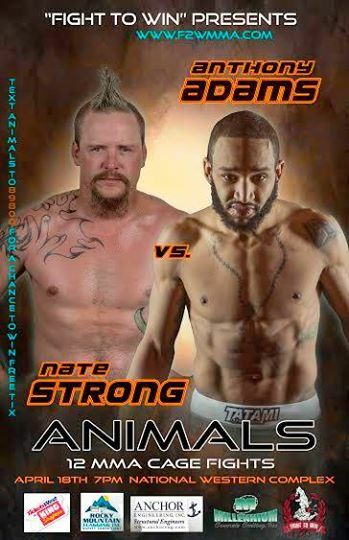 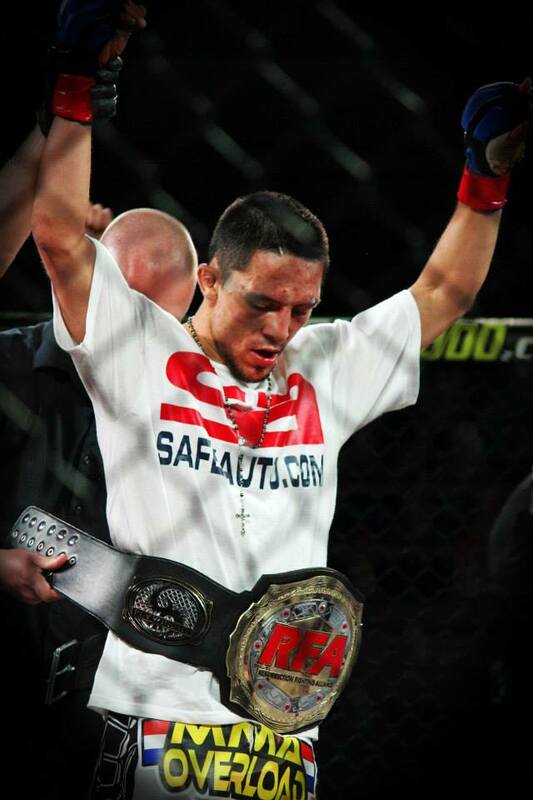 Resurrection Fighting Alliance will crown a new flyweight champion. 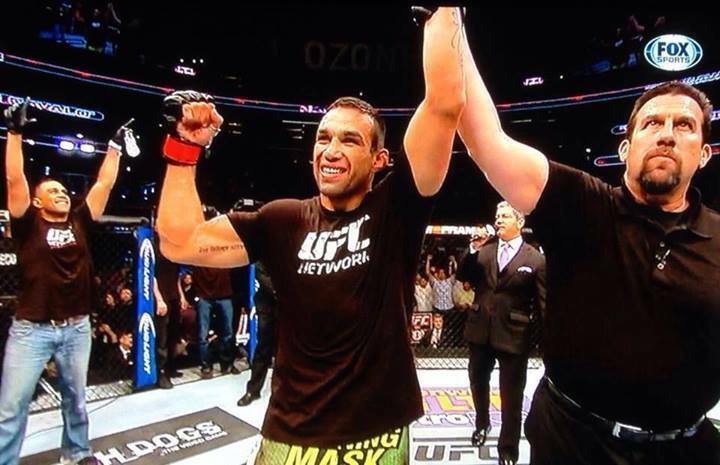 Former champion Zach Makovsky vacated the belt to sign with the UFC. 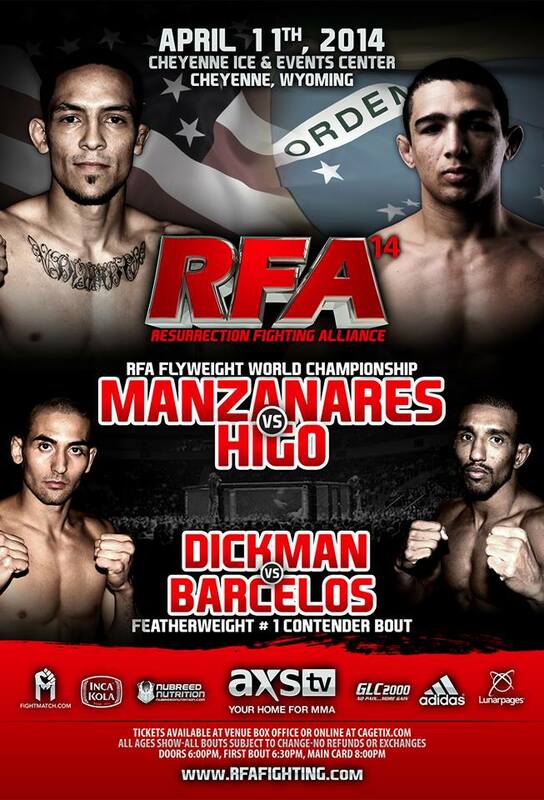 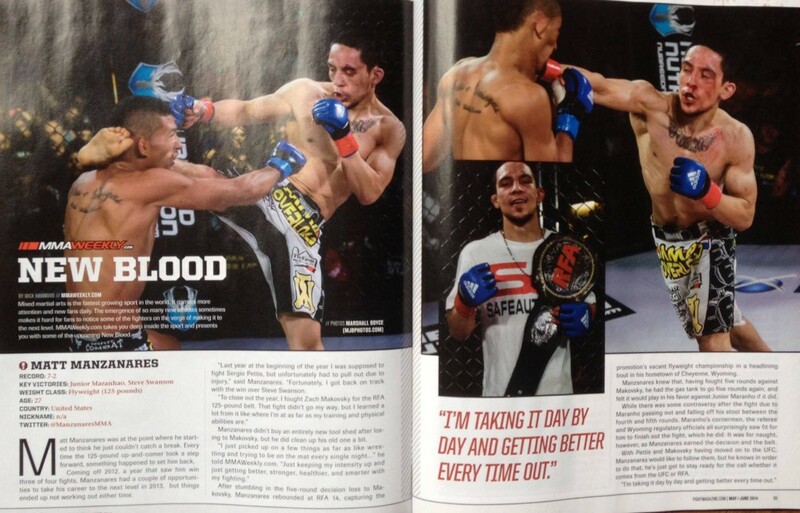 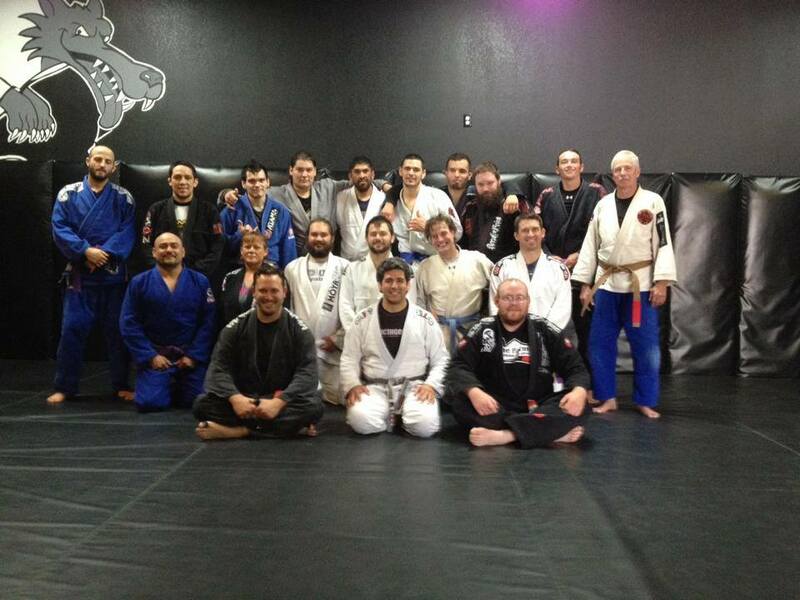 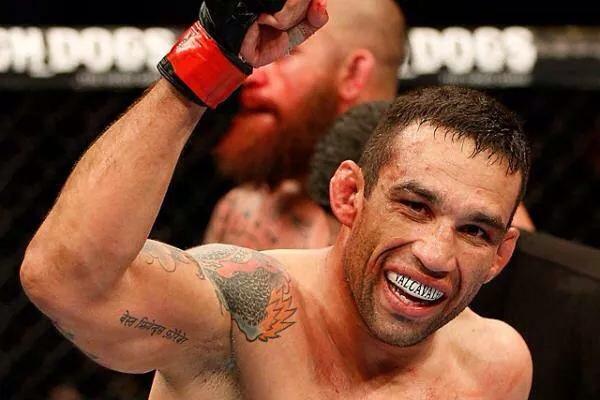 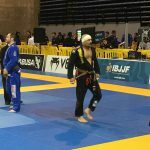 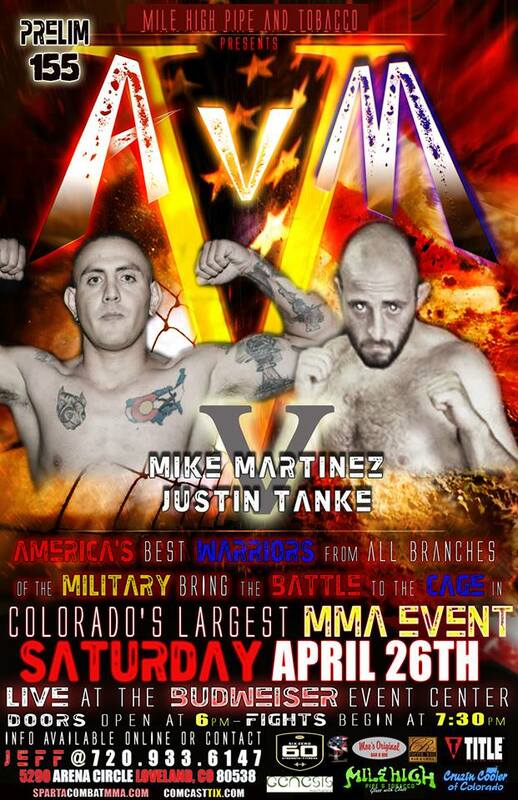 Matt Manzanares, Will have the chance to win the RFA gold on April 11 when he takes on Leandro Higo.